Here is just a sample of what our happy patients have said about us. "Little Smiles at Roselle Park Dental has been extremely patient with my child who can be very nervous. Dr. Gonzales is competent and patient with children. I applaud his demeanor. The assistants are kind and patient as well." "Dr. Gonzales took a great approach with my son. The staff is friendly and kind!" "Before bringing my son Nicholas to Dr. Gonzales, he would not sit still for any other doctor. We took him to see several other doctors before coming to see Dr. Gonzales. My son loves coming to see Dr. Gonzales and having work done on his teeth. He is only three years old and can't wait for his next visit! I highly recommend Dr. Gonzales and his assistant, Minerva, for anyone who needs a great pediatric dentist who really cares about his patients." "Dr. Gonzales is a hero to my four kids! What kids do you know love their dentist? Mine say, 'Mom, he is so cool!' I live over an hour away, but I do not mind the drive at all because this is the BEST dental office in the United States!" 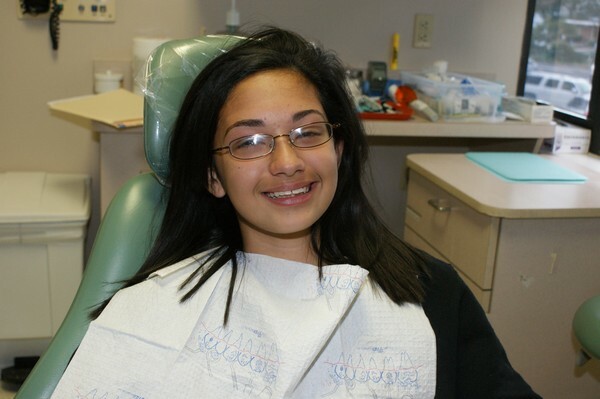 "I am very satisfied with the dental work Dr. Gonzales performed on my daughter, Patrice. He is the best dentist that I've seen in a long time." "My daughter, Avery Belle, has been seen by Dr. Gonzales twice. Dr. Gonzales and his assistant, Minerva, are friendly and patient. Avery Belle looks forward to going to the dentist and has told me, 'I like Dr. Gonzales! I can't wait to see him again. They're nice!' Thank you and keep up the great work!" "I am very grateful that my friend was able to recommend you as now my favorite dentist office. 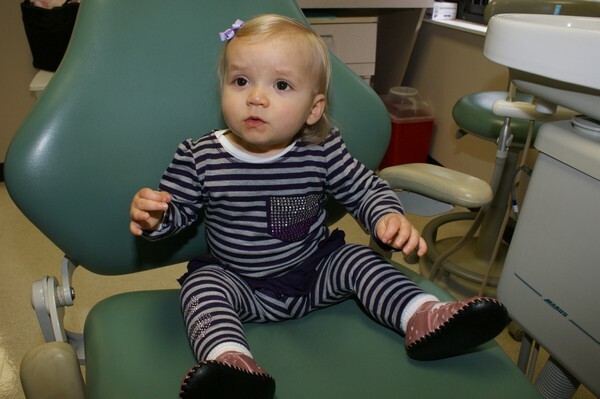 I have a toddler, and I know that it can be very scary for a child to go to the dentist. Her first visit to a different dentist was very scary for her, and I doubted the fact that she would like to see another one anytime soon. But, I am so happy to express that my daughter's visit to Little Smiles of Roselle Park was very successful. Not only was Dr. Gonzales amazing with gaining her confidence, he was also able to be her friend, not just her dentist. It was amazing that my child loved her dentist here right from the start. Dr. Gonzales, great job! In the past, I have not been comfortable going to the dentist, but you all have made it a very inviting experience. Thank you so much. Your staff has made me feel like a "regular," not just another patient. They are all very professional, thorough, have a lot of patience and are very courteous. I definitely will be recommending this dentist office because a great one is very hard to find. I am very happy to say that I have definitely found mine!"